How Much Do Uber Drivers Really Make and What Affects Their Income? Home » Useful Sites / Apps » Helpful Apps » How Much do Uber Drivers Make? On average, how much do Uber drivers get paid? What affects how much money Uber drivers make? Read on to learn more about how much Uber drivers make. On average, Uber drivers earn around $20 per hour. Uber drivers do not get salary pay; they are paid a percentage of each Uber ride that they fulfill. They keep 80% of the fare from each ride, while the other 20% goes back to Uber. In the US, the average full-time Uber driver makes about $40,000 per year. Uber fares are set with a base amount, and that amount increases with time and distance. All three factors (base, time, and distance) depend on which city the driver is in. Once the fare is complete, the rider has the option to add a tip to the fare as well. The driver keeps 80% of the total fare. 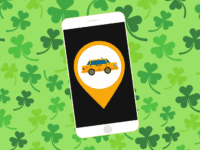 These amounts vary by city, so check out this list of available Uber cities to get more information about the city you want to drive in. There are also a few other factors that affect how much money Uber drivers bring in. The more rides you accept, the more money you will make – it’s as simple as that. In general, accepting fares continuously in a row will increase your hourly average rate, so it’s always good to accept fares while you’re still willing to drive. Farther trips that take longer amounts of time will net you more money per trip, making the amount of money you make in any given hour larger if your trips are longer. 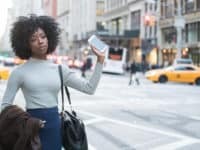 Trips that take less than 5 minutes won’t help bring in a lot of money if that’s the majority of fares you’re accepting while working. Uber allows riders to give tips to their drivers, which they can add simply in the app after their ride is complete. Good customer service = good tips, so work on your conversation skills, stock your car with useful items like bottles of water, and help your riders by carrying their groceries or dropping them exactly where they need to be. 1. Use a gas price app to save while driving. 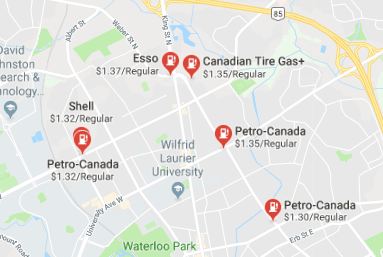 There are apps out there that will tell you what the price of gas is in your local area at various stations, track prices over time, and even tell you the best time to make a purchase. Apps like GasBuddy or Waze can save you a lot of money on gas, which is a large (but necessary) expense for Uber drivers. To see a complete list, check out the best apps for comparing gas prices. 2. Drive during Surge Pricing periods and turn on Surge notifications. Uber’s Surge Pricing means, quite simply, drivers make more money just for being out on the road. If the demand for drivers is high, Uber is willing to compensate you with more money per ride. You can make 2x, 3x, or even 4x+ your regular rate on rides, so make sure you get out there when the Surge Pricing is on. If you don’t already, make sure to turn on Surge Pricing notifications in your Uber app by tapping the menu button, and then tapping Settings. Tap Surge Pricing and then tap the grey toggle to make sure it is on (turns green). 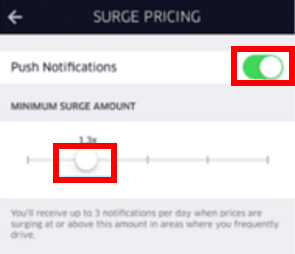 You can even custom set the minimum surge amount to alert you, so if you’d rather only go out for a minimum 2x surge, you can do that as well! 3. Improve your customer service and go the extra mile. This one is simple – be a better driver! 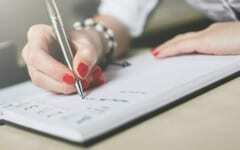 Improve your conversation and talk to your customers more. Help them carry their groceries. Ask them exactly where they want to be dropped off a few seconds before you get to their destination. Little things like this can help you get more tips, and helps improve your overall driver rating. 4. Stock your car with goodies and make it more comfortable. Fill up your car with bottles of water, and small snacks like candy or gum. These little things are really appreciated by customers, and more often than not lead to tips. You can also make the car ride a more comfortable experience for your customers by adding things like seat cushions! 5. Make use of Uber’s exclusive offers and discounts for drivers. Uber offers its drivers discounts on useful things such as cell phone plans, car inspections, tax software and more. Check out some of the offers below to start saving money while driving! Being an Uber driver comes with additional perks as well including local discounts that help you with aspects of the job. Here’s a list of some of the added benefits of being an Uber driver. Click here to see the full list of rewards available in your local area. 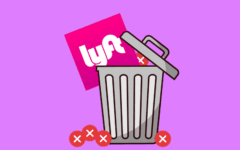 It’s also important to remember that working for Uber comes with several car-related expenses that Uber doesn’t cover, such as fuel, car maintenance, and taxes. 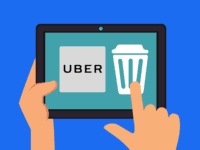 However, Uber may compensate some of your insurance costs, as well as costs that result from passenger activity (such as requiring you to park somewhere, or damaging or defacing your car). That’s what you need to know about how much money Uber drivers make. If you’re looking for some more information, these articles can help you on the road to becoming an Uber driver. 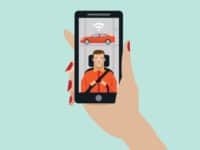 Is Uber safe? 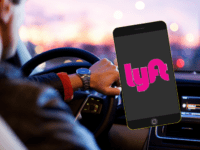 – This article goes over the safety issues associated with using Uber, and has 4 tips for staying safe while using it. Uber Surge Pricing – Learn how Surge Pricing works with Uber so you can make even more money as a driver. 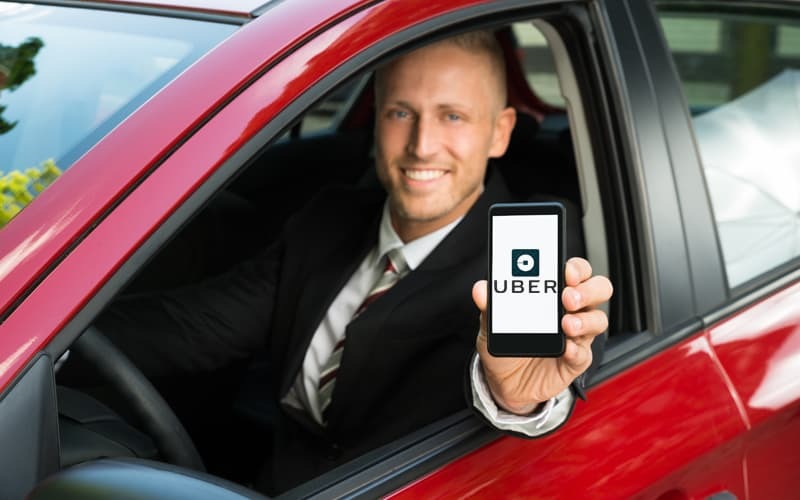 UberX vs. UberSelect vs. UberTaxi vs. UberBlack – This article can teach you about the 4 different types of Uber services available, so you can learn if you’re eligible to make a little extra money driving for a specialized Uber service. 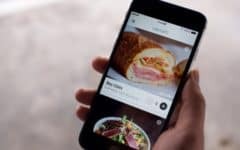 What is Uber Eats? – Learn about Uber Eats and how it works. This app might be another great way for you to make money while driving for Uber. 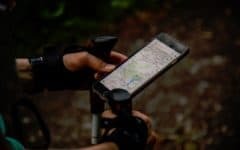 Best 6 Apps Like Uber – If you are going through the process of driving for Uber but it doesn’t seem right for you, check out these other 6 apps similar to Uber that might be a better match.